Learn how to say 'To go' in Spanish. Learn how to say 'Is going/It is going' in Spanish. Learn how to say 'To' in Spanish. 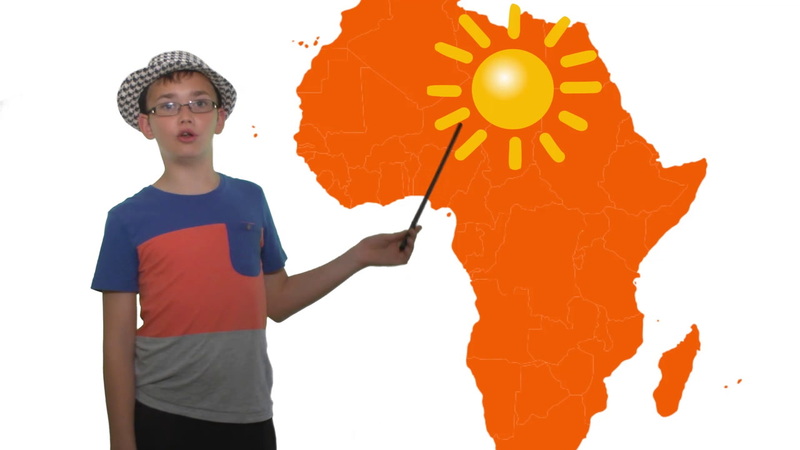 Learn how to say 'To be sunny' in Spanish. Learn how to say 'To be windy' in Spanish. Learn how to say 'To be cloudy' in Spanish. Learn how to say 'To rain' in Spanish.